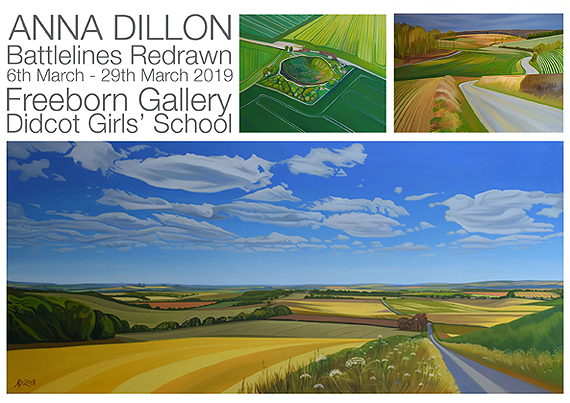 I'm really pleased to have the opportunity to show this exhibition again, especially as it will be at my former school at Didcot Girls School. Walking the Cotswold Way - The Cotswold Series. The North Wessex Downs Icon prints.